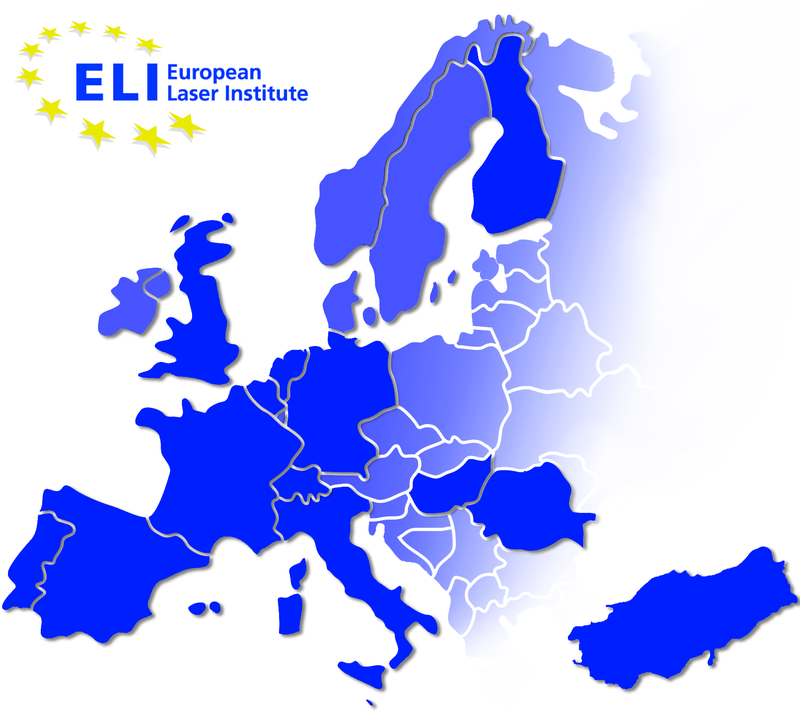 Welcome to the "European Laser Institute"
ELI, the European Laser Institute provides a strong platform bringing together the competence and knowledge on optical technologies. Combining industry and research institutions ELI appears as a unified voice influencing R&D policy. ELI aims to enhance the internationally leading position of European industry and research in the field of laser technology and photonics. The Fraunhofer Institute for Laser Technology presents the 12th International Laser Congress. From novices to experienced users: The „AKL - International Laser Technology Congress“ offers insights into the latest developments in the area of laser technology. 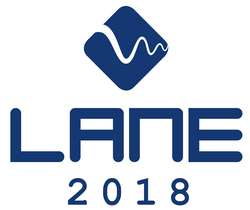 With more than 600 international participants, over 70 speakers from research and industry and the accompanying Sponsors´ exhibition the AKL has established itself as the leading forum for applied laser technology in Europe. Manager of Philips GmbH Photonics Aachen on 27th April 2016 in Aachen´s town hall. selected 3 outstanding finalists among the 15 submitted applications. The Innovation Award Laser Technology is a European research prize provided with 10.000 Euro prize money and awarded at 2-yearly intervals jointly by the associations Arbeitskreis Lasertechnik e.V. and the European Laser Institute ELI in recognition of outstandingly innovative work in the field of laser technology. The call for proposals is open. Closing date for applications is January 17,2014. Application forms can be downloaded at www.innovation-award-laser.org. 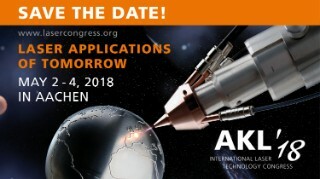 The official presentation of the award will take place in Aachen´s town hall on May 7, 2014 at the International Laser Technology Congress AKL´14 (www.lasercongress.org). 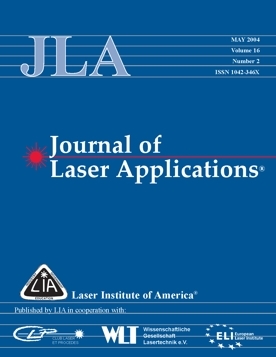 ELI is co-publisher of the LIA "Journal of Laser Applications"